Sasha Petraske opened Milk & Honey, a speakeasy cocktail bar in New York, in 2000. He later had ventures in New York, London, and Australia. Sasha and his bars won numerous competitions and awards. He lived in New York until his untimely death in 2015. 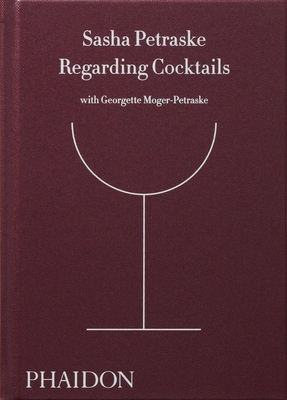 His wife, New York-based Georgette Moger-Petraske, is a spirits writer.